The grapes for this wine are handpicked and selected. The maceration and alcoholic fermentation take place in small deposits under temperature control and manual “pigeage” (circulation of mash and must). followed by 27 months in bottle. Wine of garnet red colour with tawny edges – clean and shiny. 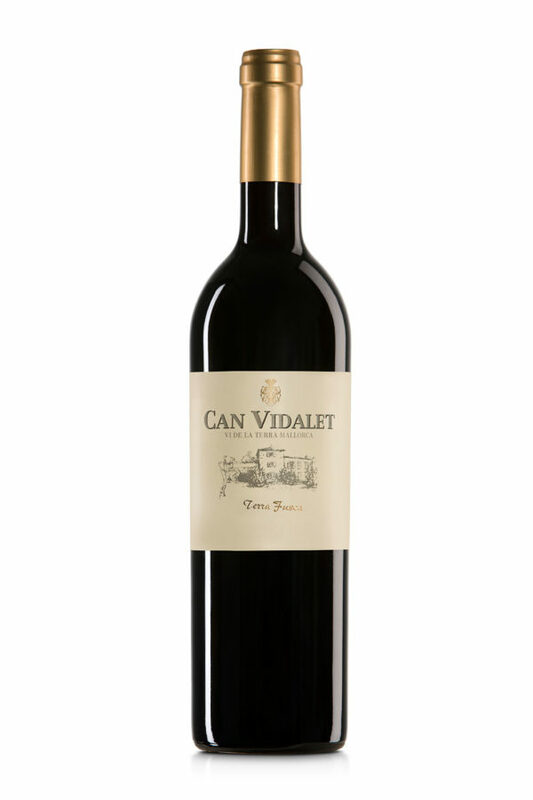 On the nose predominate floral hints of violets and fruity notes of dried figs and dark plum followed by roasted aromas with light hints of black truffle and toast. In the mouth, we have a very well-structured wine, elegant with a lasting finish, smooth tannins and a well-balanced acidity.